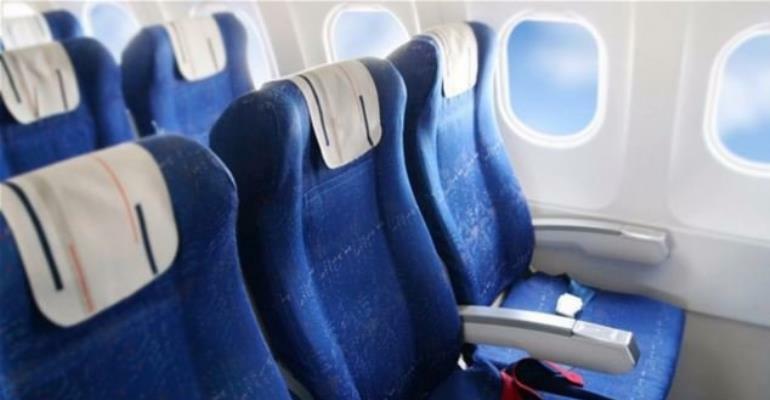 The next time you take a flight, if you suddenly feel more cramped, it may not just be the shrinking airline seat and the addition of more passengers. Some of it has to do with how you’re dressed. Don’t just dress for success, dress for more comfort. Clothes and shoes that constrict are not only less comfortable but can cause compression of blood vessels. Wear slip-on shoes, drink plenty of water, and loosen your belt at least one notch. Open your collar and take your tie off. You can put it back on when you land. Last but not least, be a voracious water drinker—even if you don’t think you’re thirsty. More is more. That can help you combat DVT—Deep Vein Thrombosis—which is caused by the nasty combination of altitude and dehydration. If you have to make more than one trip to the bathroom on your flight, that’s a good thing. It means you have to stand up and walk.